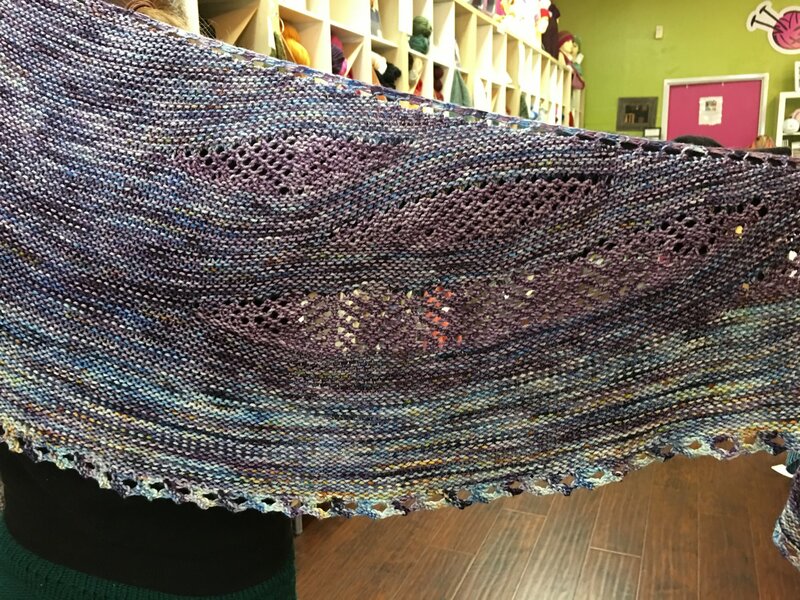 A work of art, this shawl is a great project for those who want to build their short rowing skills. Each "window" is a mesh lace combined with short rows to create a truly elegant accessory. Large enough to wrap around your shoulders, and lightweight enough to wear as a cowl, this versatile piece will keep you satisfied from cast on to bind off.